All presentations from the RSMP can be accessed via the ICCA World Slideshare! You can also take a look at all photos from the RSMP on the official ICCA Facebook page and on Flickr. 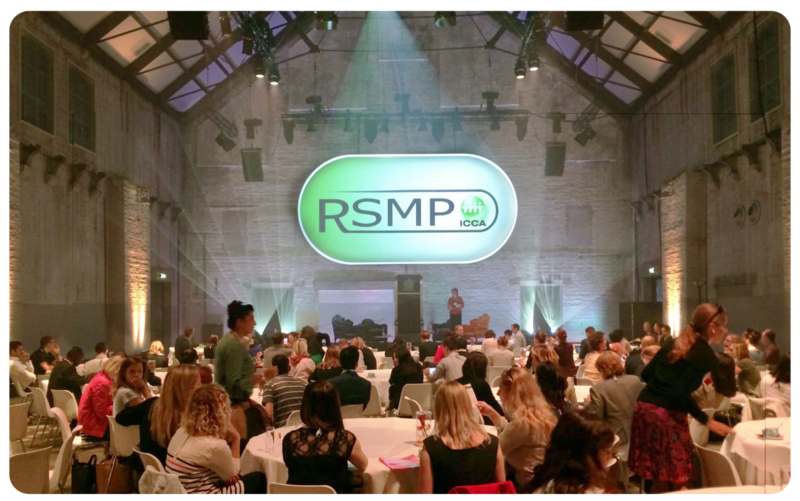 Read the press release from the Beurs van Berlage about hosting the RSMP here. ICCA Research, Sales and Marketing Programme 2015 - What is it?